This client loves to sit outside but couldn’t due to the overwhelming bugs and elements. 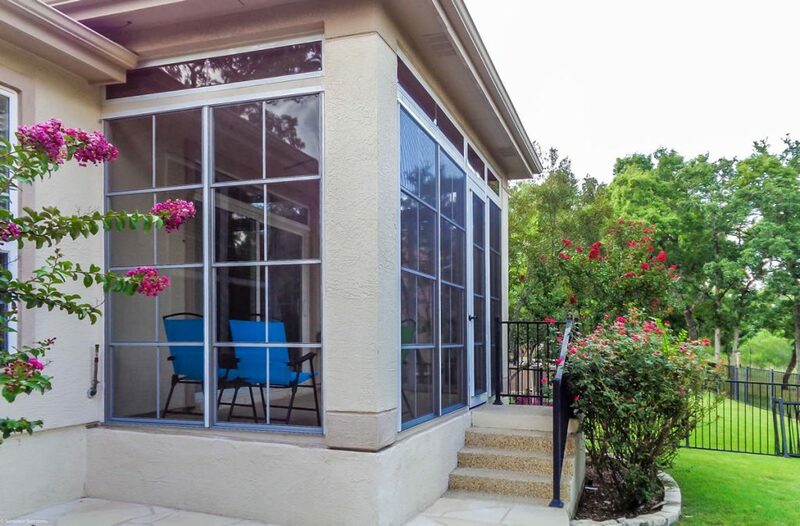 This porch enclosure includes our Weathermaster vertical stacking windows and fixed transoms above. The transoms allow for light to come through so we don’t darken the space.